Plough Publishing House, 9780874867886, 160pp. What happens when an abortion survivor finds her birth mother, who never knew her daughter was alive? Melissa Ohden is fourteen when she learns she is the survivor of a botched abortion. 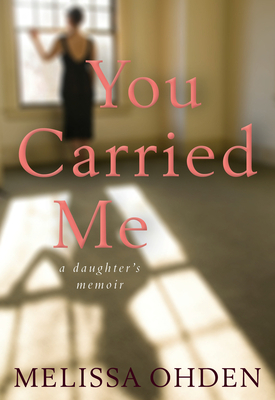 In this intimate memoir she details for the first time her search for her biological parents, and her own journey from anger and shame to faith and empowerment.